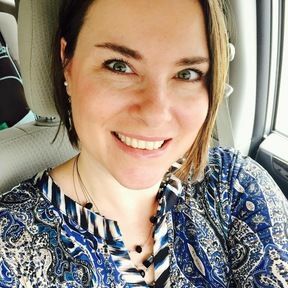 Want to send a special message? Give a gift with a custom name on it? 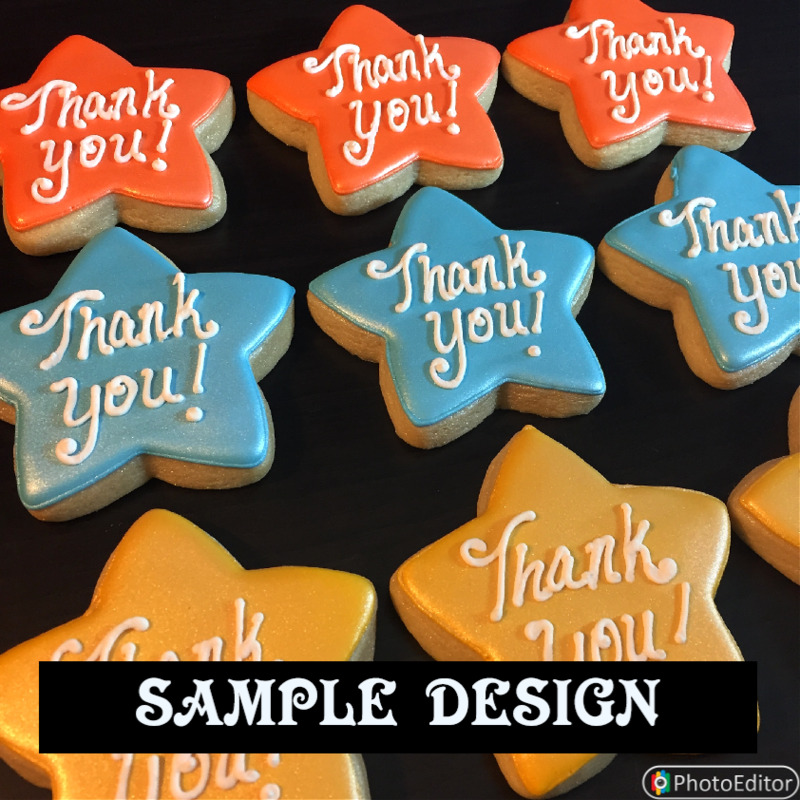 ORDER a set of CUSTOM TEXT on COOKIES!